Azerbaijan’s population is expected to hit 10.68 million people by 2030 and 11.03 million people by 2050, according to a new UN report. The report by the Department of Economic and Social Affairs' Population Division reads that currently the number of Azerbaijan’s population is over 9.8 million people. Roughly 51 percent of the population is people aged 25-59 years, 23 percent - under the age of 14, while 15 percent - aged 15-24 years and 10 percent - over 60 years old. India's population is expected to surpass China's in about seven years and Nigeria is projected to overtake the United States and become the third most populous country in the world shortly before 2050, according to the report. 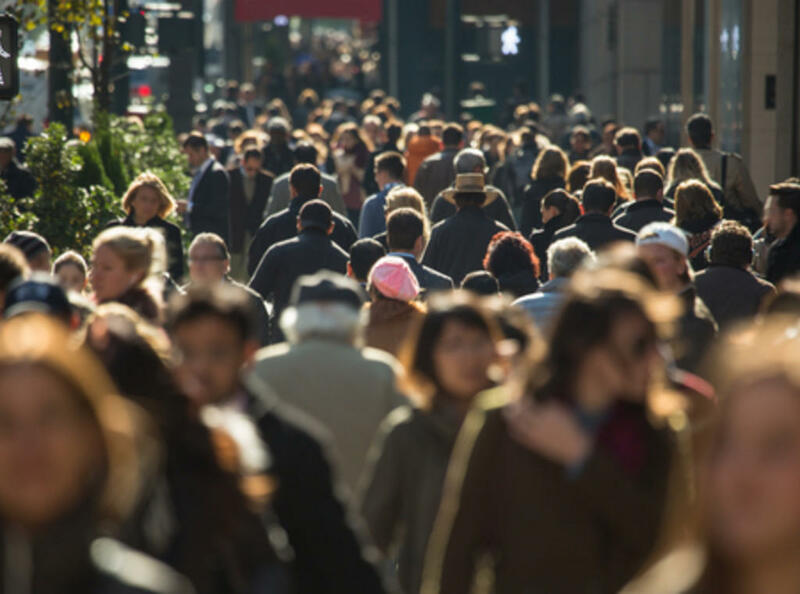 Roughly 83 million people are added to the world's population every year and the upward trend is expected to continue even with a continuing decline in fertility rates, which have fallen steadily since the 1960s.